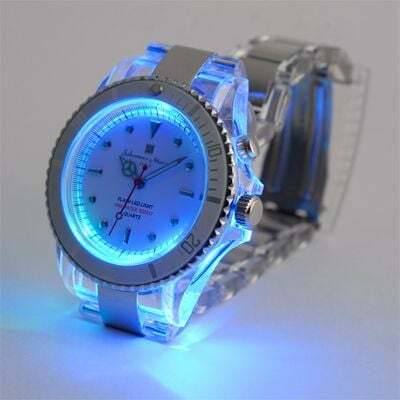 When I think of LED watches, I usually visualize some segmented or dot-matrix red display and a sleek modern design. 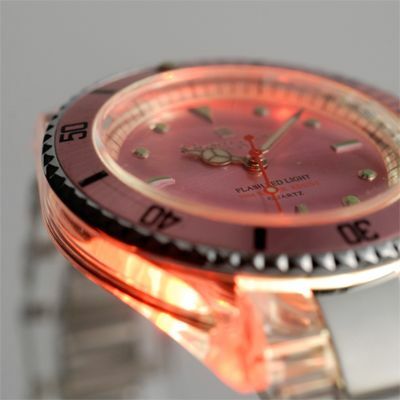 These watches from Salvatore Marra put a slightly different spin on LED illumination. 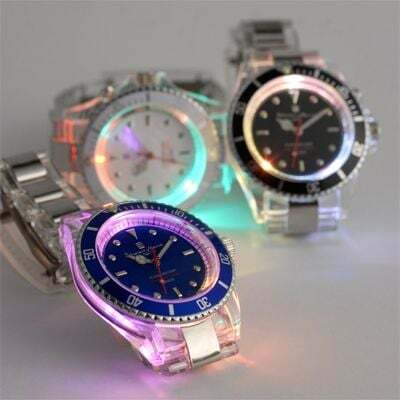 These watches feature a traditional analog quartz movement, but illuminate the dial with colored LEDs. 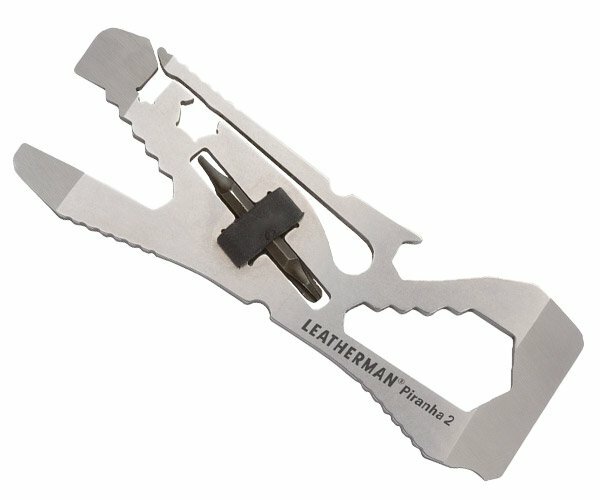 I can’t decide if they’re cool or too tacky for my taste. I think that it depends on the color they’re currently displaying. I really like the way it looks when the watch is showing a solid blue or orange hue, but I don’t really care for the rainbow color-cycling effect. What is kind of strange is that even though these watches are by an Italian designer, I can only manage to find them for sale in Japan. If you’re up for the challenge of ordering one, they’re available from Cataloger for just $42 each.